Thank you for turning in your Box Tops! Our fall collection raised over $2000! Click here for the current Millbridge contest! Click here for the current DIS contest! 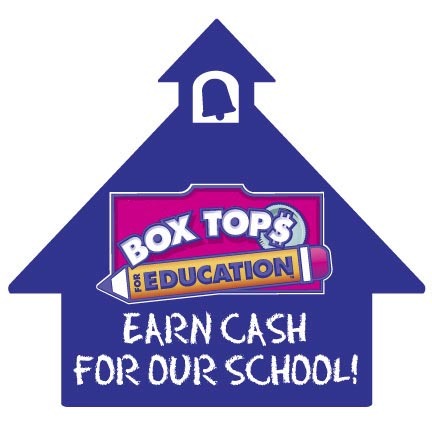 Trimming your Box Tops before sending them in would be greatly appreciated! If you would like to volunteer counting Box Tops a few times a year, please contact Laura Shields at lauraashields@gmail.com for Millbridge and Brandi Tucker at brandit39@gmail.com for DIS. Did you know that “Shoprite for My School” makes it easy to give back to DIS? Just REGISTER, SHOP, and EARN! Shoprite stores will give away up to $1,000,000 via valuable eBoxTops offers throughout the year. Just click on this link www.shopriteformyschool.com to register your Price Plus club today so you can start earning eBox Tops for our schools! Every little bit counts! Please continue sending in Sunny D Labels and Labels for Education!